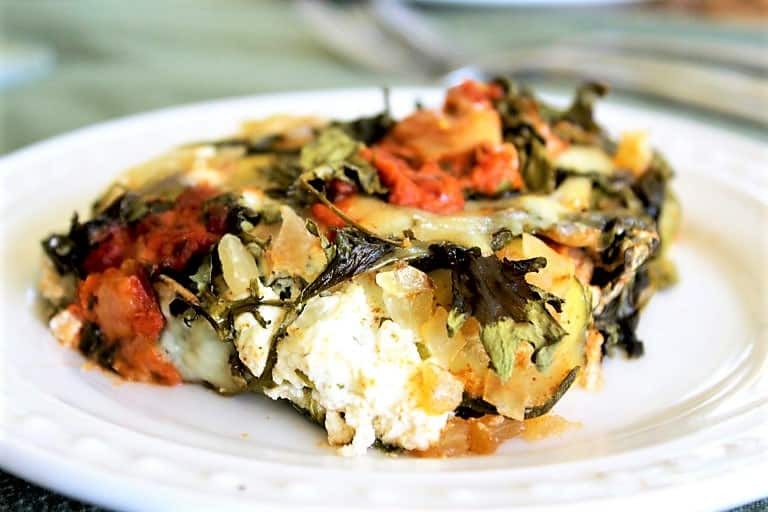 Zucchini Kale Lasagna. 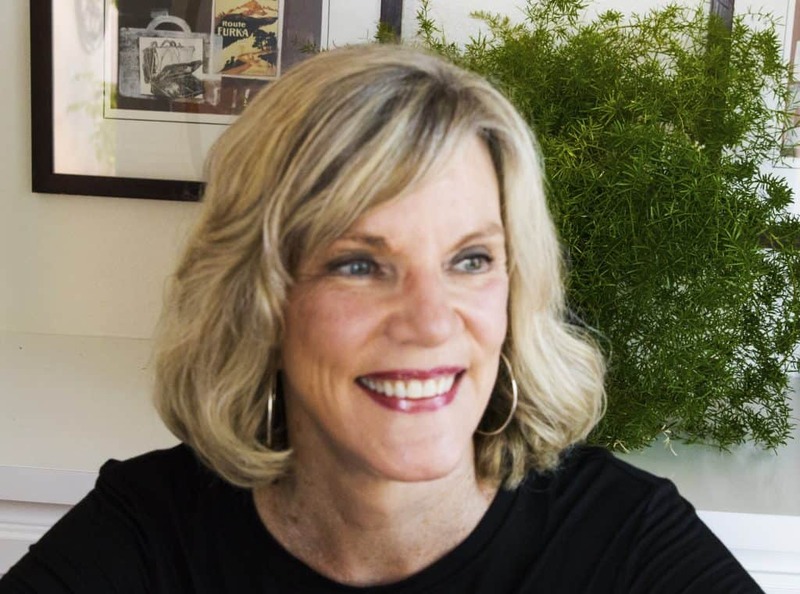 If you are taking big carbs like pasta out of your diet for some reason, (and there are many), it is great to have a pasta free lasagna that is as scrumptious and satisfying as an all you can eat pasta buffet….. ..without the calories, fat, carbs or gluten. 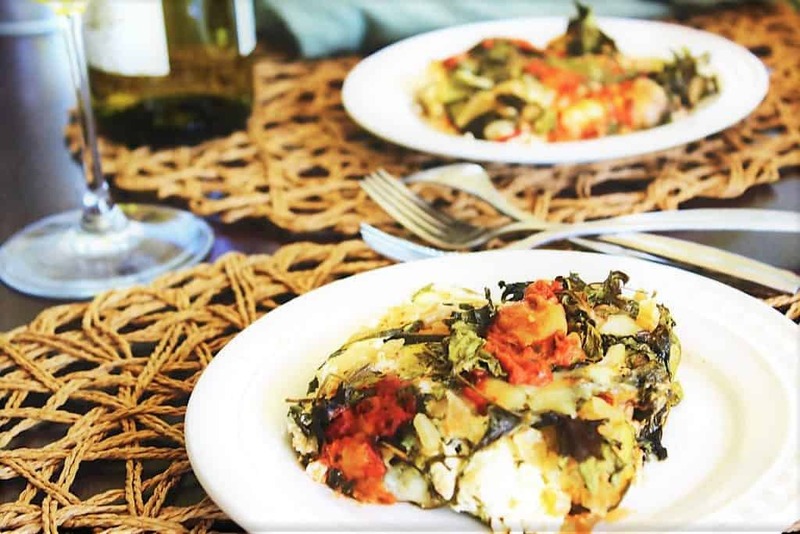 With yellow squash, zucchini, kale, basil, onions, garlic, and red pepper for a kick, this Zucchini Lasagna is all you need. 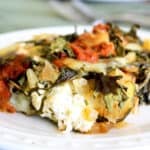 Zucchini Kale Lasagna. Healthy greens to make lasagna without pasta. So delicious, it will be a favorite. Vegetarian, gluten free, dairy free. Brush olive oil on bottom and sides of 8.5 x 11 pan and pour 1/3 of pasta sauce in bottom and spread evenly. Slice squash and zucchini with food processor and spread 1/3 of squash and zucchini in pan on top of pasta sauce. Sprinkle 1/3 of onions and red pepper and sea salt. 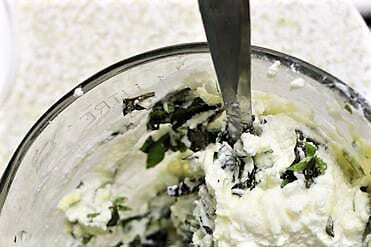 Mix ricotta cheese, garlic, basil and egg in food processor and spread 1/3 of mixture on top of zucchini, squash layer. Repeat sauce, zucchini & squash, onions and red pepper and sea salt and ricotta mixture for a total of 3 layers. 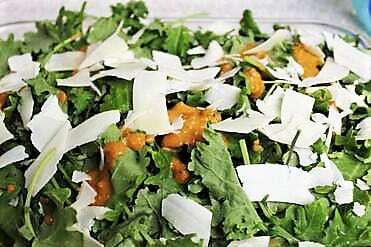 Cover top layer with baby kale and top with Parmesan Romano Asiago cheese or vegan white cheese.